Kota Hasegawa is a 17-year-old second-grade high schooler. 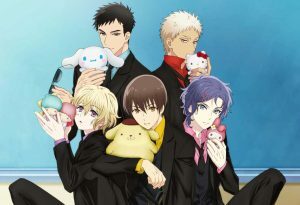 Kota, who lived pretty ordinary days, meets Yu Mizuno, Shunsuke Yoshino, Ryo Nishiyama, and Seiichiro Minamoto, who are also students from Seikawa Highschool. Five high school boys like Sanrio characters. In this youthful story, they start to overcome their problems of puberty, learn how to accept themselves, and become friends with each other. 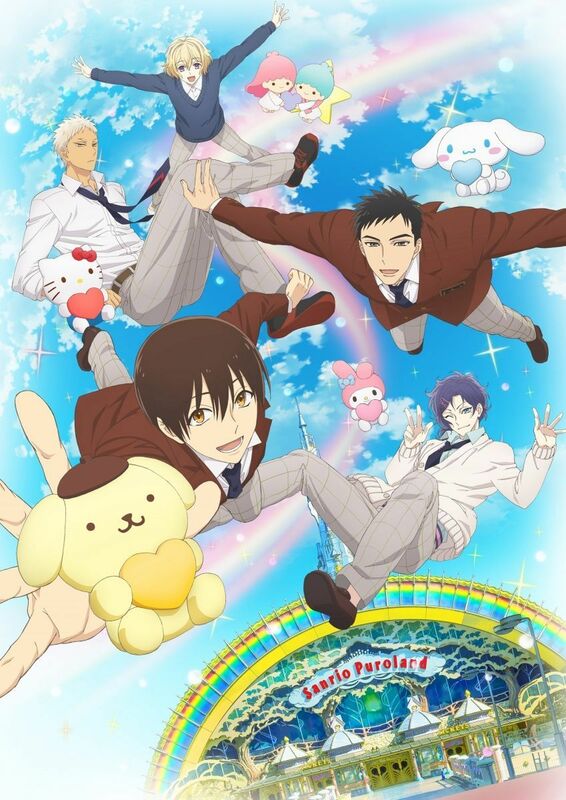 In January 2016 Sanrio, home to no other than Hello Kitty, created the franchise Sanrio Boys. 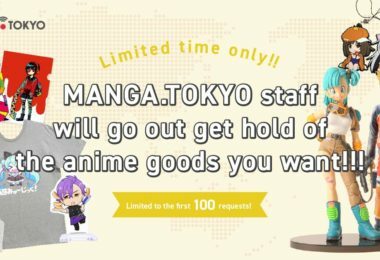 There is a variety of merchandise using the handsome boys and their chosen mascots and a manga series, drawn by Mai Ando titled Sanrio Danshi- Oretachi, Koi, Hajimemashita. 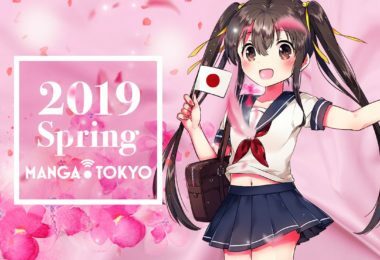 In 2016, a smartphone game was launched.